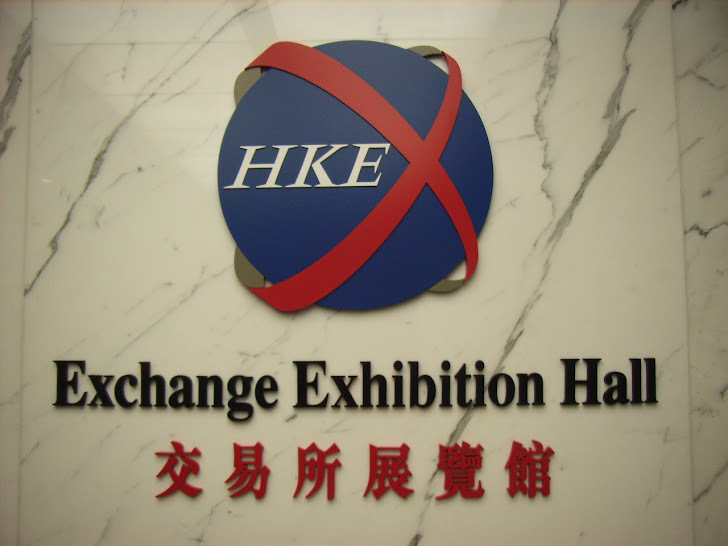 Tse Man- lai, 28-year-old businessman, owner of an information technology company, launched denial-of-service (DoS) attacks on Hong Kong stock exchange last year on August 12 and 13 , was sentenced to nine months in jail on Friday. According to SCMP, Tse Man- lai, who had pleaded not guilty to two counts of obtaining access to a computer with criminal or dishonest intent, was convicted of both counts in the District Court on October 24. The attacked website is one of the most important economic platform of Hong Kong. Trading in the shares of seven companies was suspended. The seven companies, which included HSBC, Cathay Pacific Airways and HKEx itself, had a combined market value of HK$1.5 trillion. Trading was also halted on a debt security and 419 warrants and derivatives linked to the suspended stocks. Trading in the stocks were suspended, as the companies had tried to make price-sensitive announcements during the lunchtime trading break, which investors might not have seen because of the website's crash. At that time the chief dealer at Cheer Pearl Investment in Hong Kong said that "It was the first time for a suspension due to such a kind of technical problem and one involving so many companies".